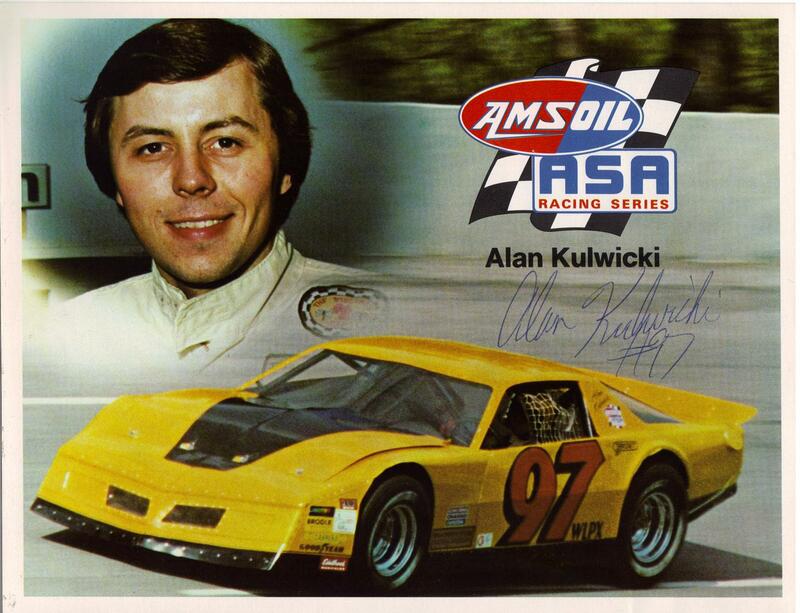 Alan Dennis Kulwicki nicknamed “Special K” and the “Polish Prince”, was an American NASCAR Winston Cup Series (now Monster Energy NASCAR Cup Series) race car driver. He started racing at local short tracks in Wisconsin before moving up to regional stock car touring series. 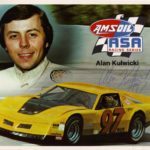 Kulwicki arrived at NASCAR, the highest and most expensive level of stock car racing in the United States, with no sponsor, a limited budget, and only a race car and a borrowed pickup truck. Despite starting with meager equipment and finances, he earned the 1986 NASCAR Rookie of the Year award over drivers racing for well-funded teams. "In every aspect of life, have a game plan, and then do your best to achieve it."